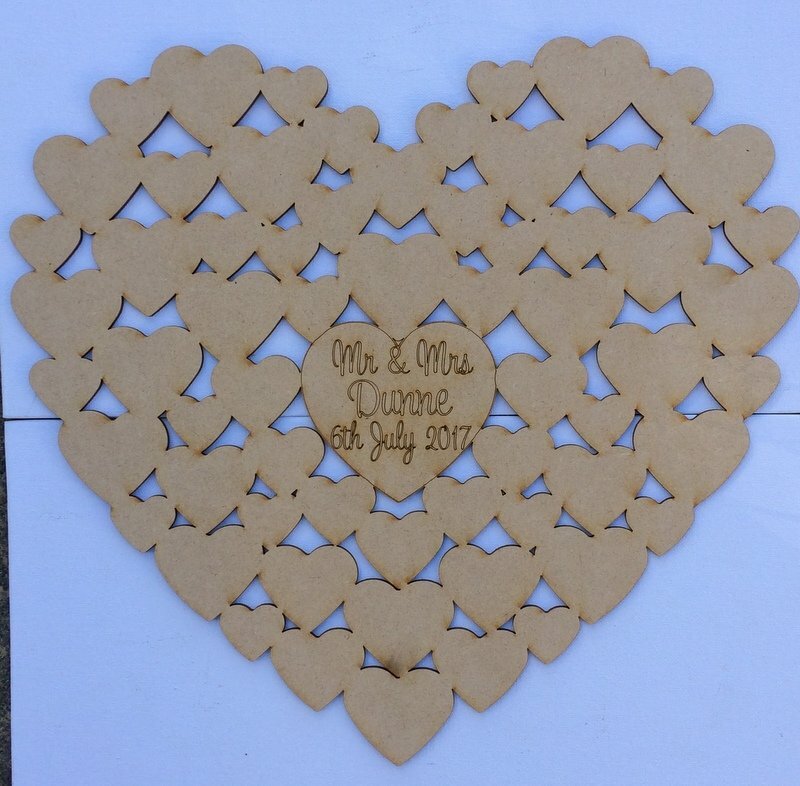 Personalised Mr. & Mrs. 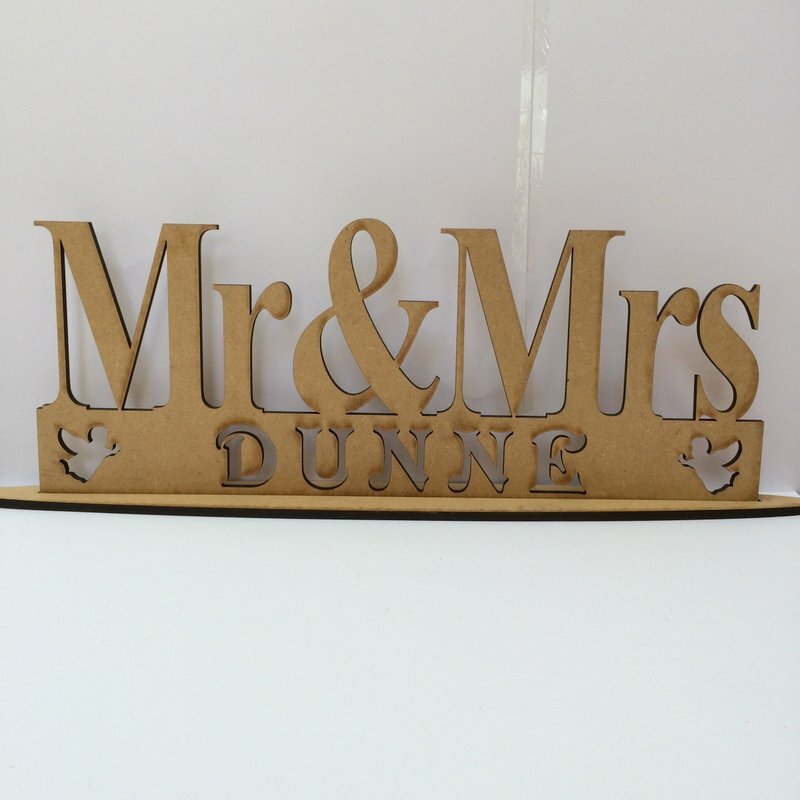 Wedding Table Sign – a lovely personalised wedding gift. 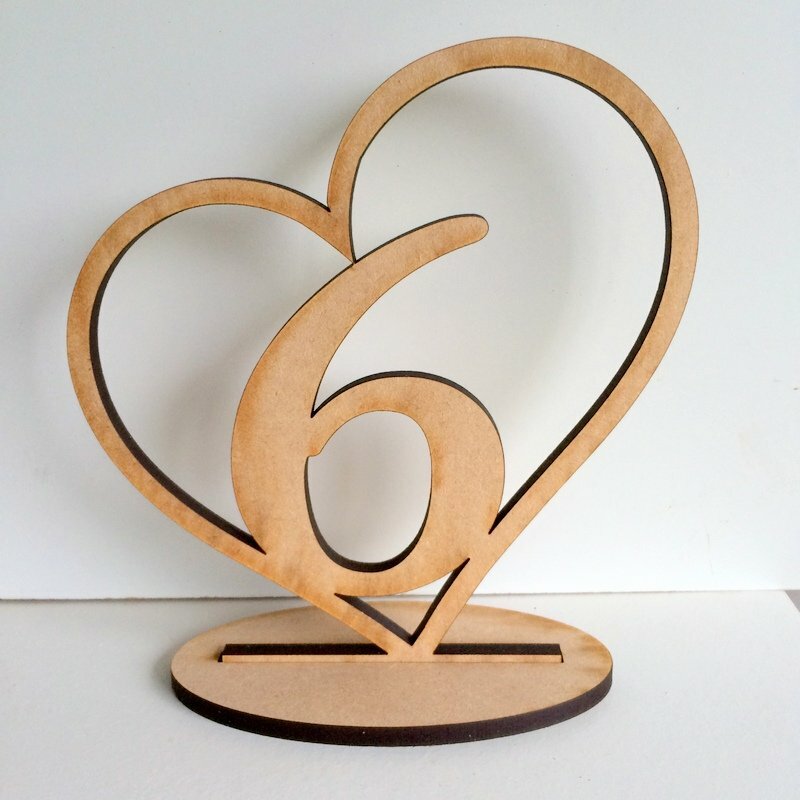 Made from 6mm MDF.